Good news and another step up the politicial ladder for my friend Paul McGill. Current Nuffield Scholar, former Kellogg’s Scholar, convenor of this year’s Grand Final of The National Bank Young Farmer Contest in Masterton….. he’s now also president of Wairarapa Federated Farmers. Following the Wairarapa AGM on Monday 2 May, Paul McGill was elected as the new president after Anders Crofoot decided not to seek re-election after four years as president. 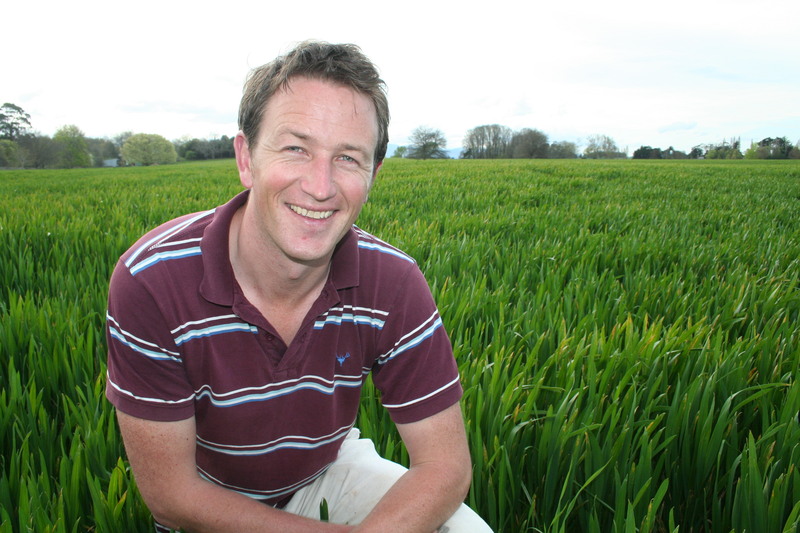 Mr McGill was Wairarapa’s Grain & Seed chairperson and a successor will be determined in the coming weeks. Mr Crofoot will remain on the executive doing policy work. Mr McGill is the property manager at Mayfield Farms, a 380 hectare 50/50 land finishing and arable block near Masterton. “Filling Anders boots is no easy task, but I welcome the challenge. Wairarapa is doing some great policy work here and I want to continue this work and grow our regional membership,” Mr McGill said. The other changes following the Wairarapa AGM was the appointment of Stephen Pound as the Meat & Fibre Chair who replaces Alan Stuart. Of particular note was the retirement of Murray Schofield, who has put in more than 20 years of service for Federated Farmers, most recently on the Wairarapa executive and as the rural fire representative. Great to see some younger blood in Feds. Great to see another graduate of Young Farmers stepping up. Hey Tim, great to hear from you. We weren’t too bad of a bunch aye?